Low energy shock waves are used to treat damaged muscles, tendons, bones and nerves. SONICWAVE™ is “low intensity extracorporeal shock wave therapy” (LI-ESWT), complementary therapies and medical supervision for treating erectile dysfunction. It is a relatively new approach for treating erectile dysfunction and an alternative to drugs such as Viagra® and Cialis®. It is non-drug, non-surgical and without adverse side effects. SONICWAVE™ is the term for a therapeutic approach including a thorough medical check-up by a physician at a licensed clinic. It is not a specific medical device, piece of equipment nor a drug. The “low intensity extracorporeal shock wave therapy” (LI-ESWT) device has been cleared by regulatory authorities in Canada as class 2 medical device for the treatment of erectile dysfunction. At this point it has not been approved by the FDA (U.S. Food and Drug Administration). 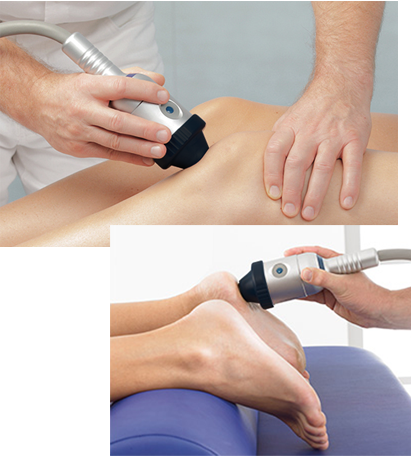 Low energy shock waves have been used for many years to treat damaged muscles, tendons, bones and nerves. The treatment is used to treat plantar fasciitis, tendonitis (such as the achilles tendon), knee problems, golfers’ elbow, tennis elbow and bone fractures that aren’t healing. More recently shock waves are being used to treat coronary disease by stimulating the growth of the heart’s blood vessels. Similar technology at higher energies have been used to break up kidney stones so they can be passed in the urine without surgery. Extracorporeal shock wave lithotripsy (ESWL), as it is called, has been used over 100 million times. The side effects of high energy extracorporeal shock waves are well documented and for the most part are similar to the effects of minor physical trauma, which affected tissues fully recover from. 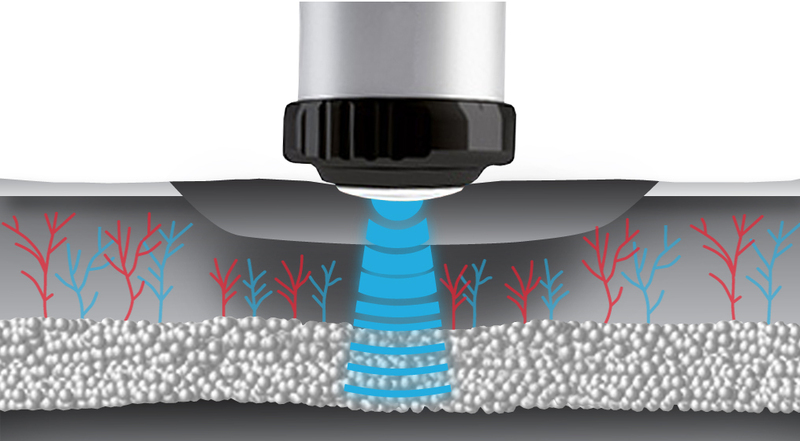 The SONICWAVE™ therapy employs technology developed by STORZ MEDICAL AG, a Swiss company and subsidiary of the Karl Storz group, established in 1945 and a pioneer in the development and manufacture of endoscopy equipment used in keyhole surgery and operating in 26 countries with 40 locations. STORZ MEDICAL is setting new standards in cardiology, orthopaedics, rheumatology, rehabilitation medicine, aesthetic medicine, dermatology and veterinary medicine. They are responsible for key innovations such as the invention of the electromagnetic cylindrical source, the first application of shock waves in cardiac revascularization and combined shock wave therapy (focused, planar and radial shock waves). SONICWAVE™ is rarely covered by insurance and drug plans. The cost of the therapy is generally between $2,500 – $3,800.